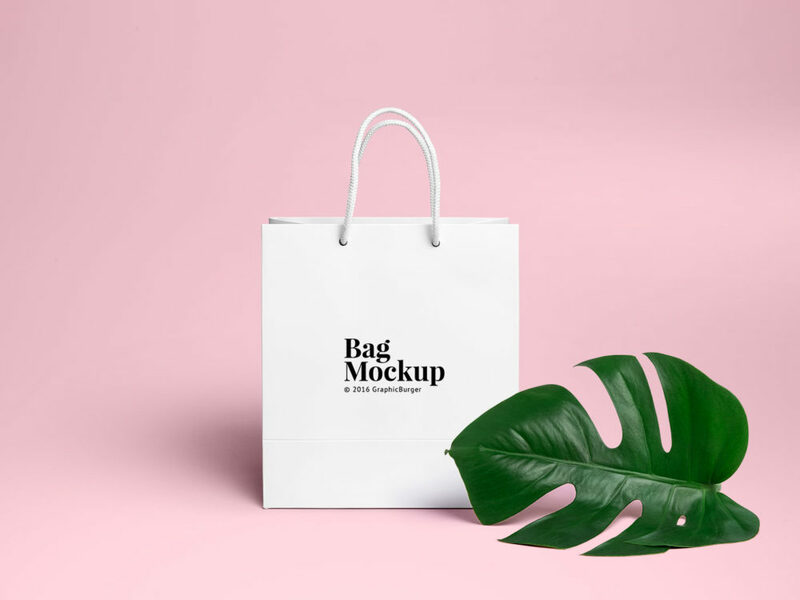 This free mockup helps you to showcase your design of shopping bag. With Smart Object, you can easily edit the mockup – just double-click and put your work. Enjoy!